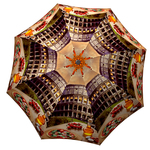 The delicacies of Italy served by the delightful view of the Colosseum – beauty from every angle. 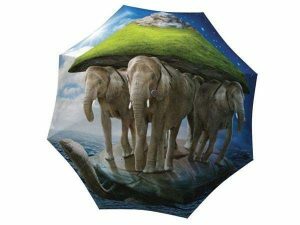 For the travel-enthusiast, this umbrella will let you bask in the marvellous views of your favourite destination. When in Rome…you sure don’t want to waste away your vacation in gift shops. 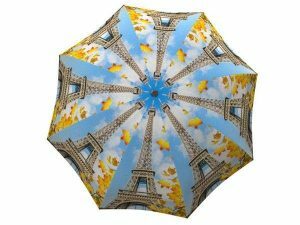 These amazing umbrellas can make great souvenirs for all your friends and family. This rain gear is a great keepsake not only for others but also for you. 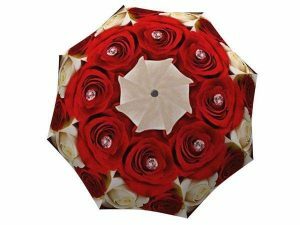 Keep the memories of your travels always handy on rainy or sunny days. 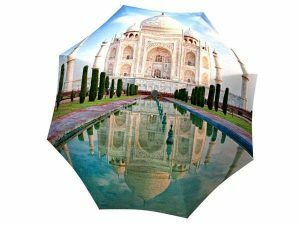 The lightweight collapsible design also makes it the best travel umbrella by being portable and convenient. 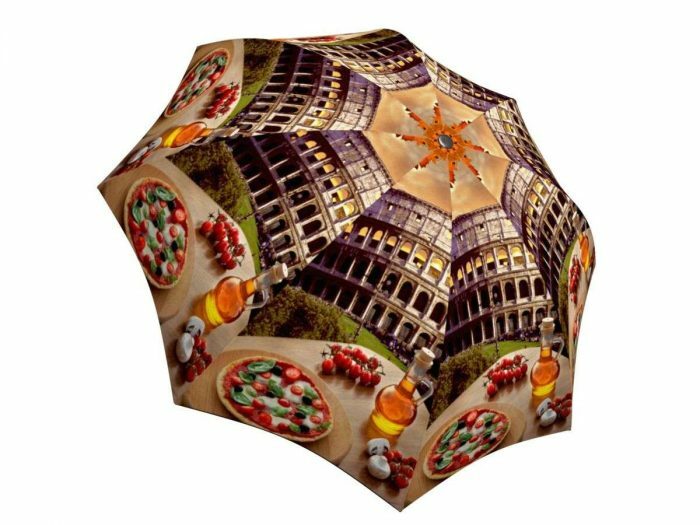 So go ahead and indulge in the beautiful views of the Colosseum and the succulent Italian pizzas while at home or abroad!